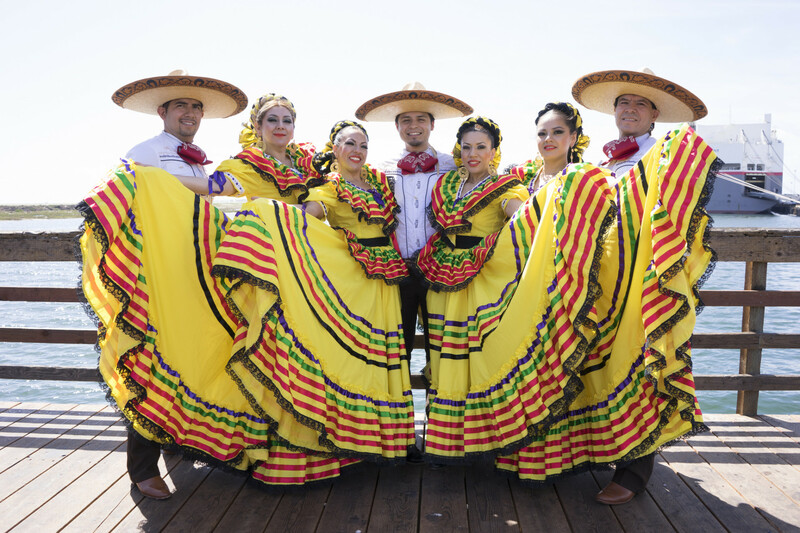 We celebrate the heritage that anchors our region. 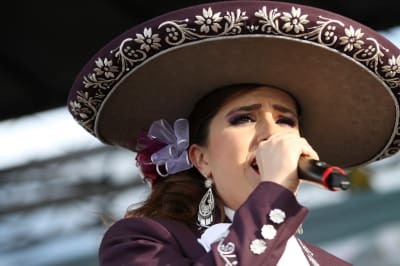 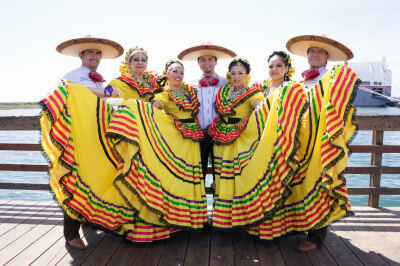 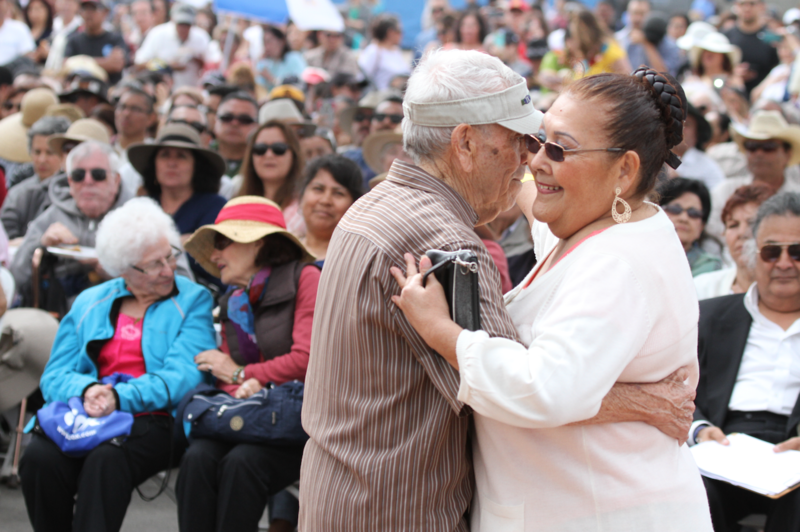 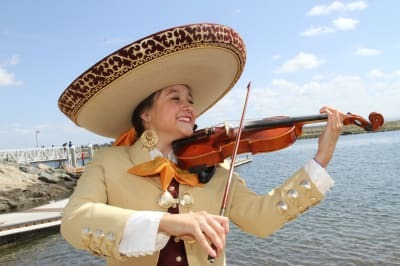 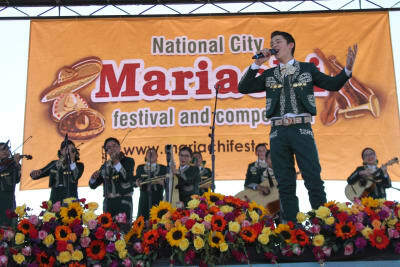 An outstanding family event that’s also a festive community celebration, the annual Mariachi Festival, usually held in March in bayside Pepper Park, celebrates San Diego’s Mexican heritage through mariachi music, traditional ballet folklorico dancing and a celebration of arts, culture, and culinary delights. The event helps support today’s youth in their artistic, individual, and educational development.